The JL Bar cuisine is reflective of the current seasons, with the emphasis on using locally sourced ingredients which are selected with great care by our culinary staff. To compliment & add a further dimension to your dining experience, The JL Bar Wine Cellar boasts an extensive selection of wines to accompany the delicate & flavorful entrees. Open to the public, The Restaurant at JL Bar, boasts an extensive breakfast, lunch and dinner menu. Dress is Casual. When you acknowledge, as you must, that there is no such thing as perfect food, only the idea of it, then the real purpose of striving toward perfection becomes clear: TO MAKE PEOPLE HAPPY. That is what cooking is all about. Michael Collins has served in various chef positions at four and five-star resorts across the country, including places like New Orleans, Napa Valley, and Texas. He has worked at branded hotels such as Hilton, Hyatt, and Ritz-Carlton as well as several independent resorts. With an accomplished culinary background that includes positions at high-profile restaurants in some of the country’s most celebrated dining destinations, Collins will be a wonderful addition to the culinary team at The JL Bar Ranch, Resort & Spa. Chef Sergio Rico’s deep appreciation of food developed at an early age growing up in San Angelo, TX where he was exposed to a variety of foods that would fuel his lifelong passion for food. Giving credit to all the talented chefs he has had the opportunity to work with side by side. After years under these great Chef’s tutelage, Sergio attended the Culinary Institute Of America in Hyde Park, NY where he received formal culinary training. 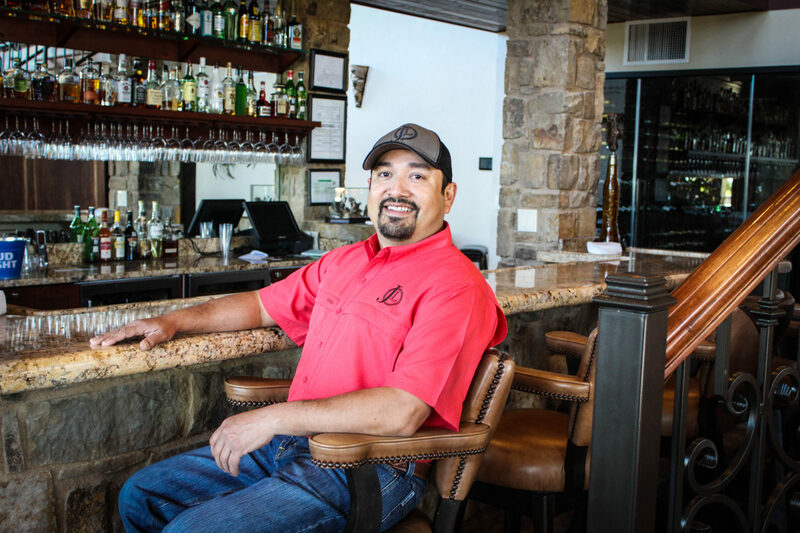 After working in many great establishments, 8 years in high volume operations and fine dining settings, Sergio owned and operated his restaurant in Sterling City, TX for 3 years. In 2015 Sergio earned the opportunity to work at the JL Bar Ranch and Resort and in 2016 Chef Sergio became the executive chef at the JL Bar Ranch and Resort where his creativity and innate understanding of local cuisine is showcased. Along with our restaurant, we offer three different dining experiences open to the public. 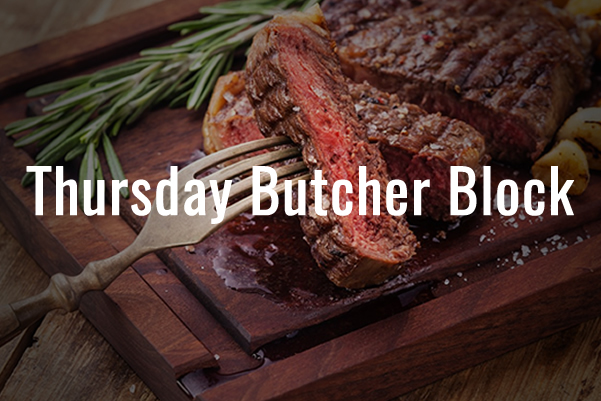 The Thursday Butcher Block, where meat is our passion and serving great-tasting food is our priority. Come out and see what this great night has to offer. Introducing the newest weekly experience at JL Bar. Fajita Fridays are a fun casual way to wind down your week or start your weekend with Friends and Family. Come enjoy live music on the patio. 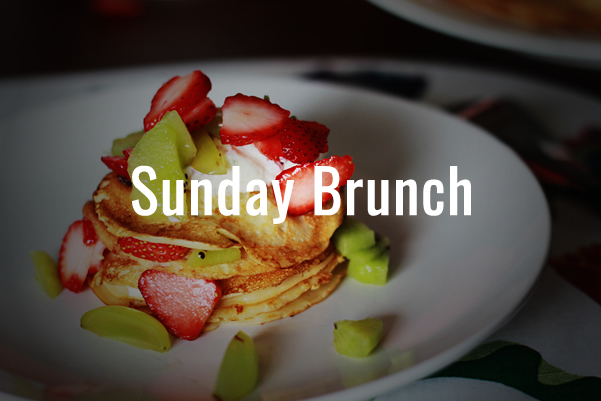 Savor an array of delectable culinary delights during our Sunday Brunch. It features an expansive a la carte menu of sweet and savory delicacies to please every palate. Seating is limited and by reservation only.